If we were to believe the average Pinterest quote, it’s easy to be happy. 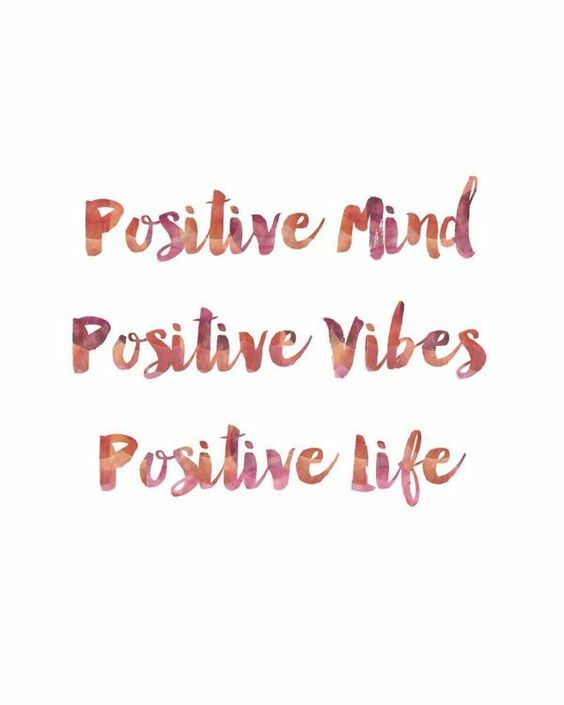 “Positive mind, Positive Vibes, Positive Life”. 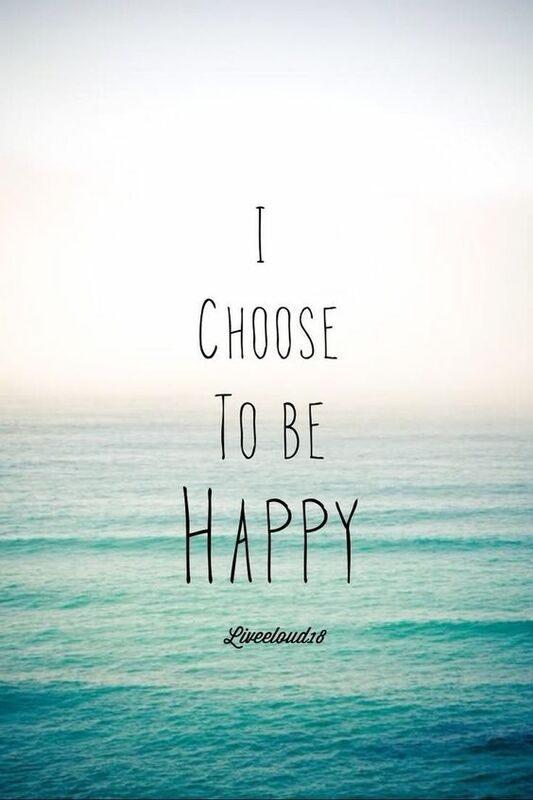 “I choose to be happy”. 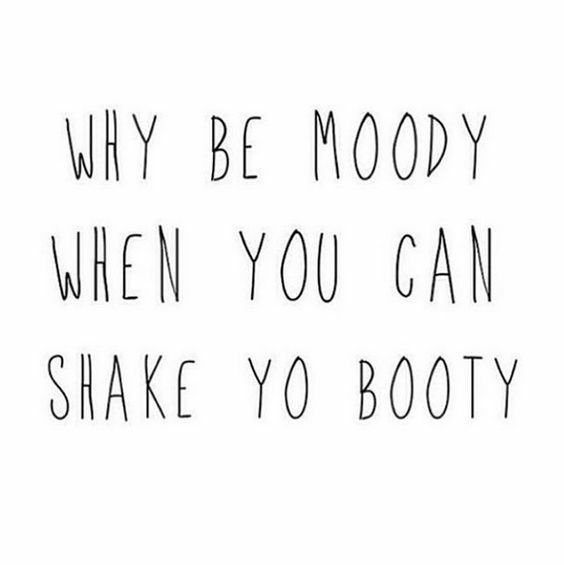 “Why be moody when you can shake yo booty”. Yep, easy right. Positively choose to turn on the light and shake yo booty, and you will have joy. But we know from life experience that it isn’t always easy to have joy. It’s easy when times are good, when things are going in your favour. It’s not so easy when things are difficult or times are tough – when you’re sick, when you’re broke, when you’re alone, when you’re stressed and stretched to your limit. We all encounter adversity at some in our lives, and it’s through those times of personal difficulty that we usually grow the most, although it never feels like that at the time. When times are difficult, we can still experience joy. Occasionally Pinterest has some pertinent quotes – “Happiness can be found even in the darkest of times if one only remembers to turn on the light”. It might be hard to see the joy in times of darkness and difficulty, and sometimes we just need to shine a little bit of light into the situation to see some of the joy around us. One of the most profound examples of this was that of Viktor Frankl, an Austrian neurologist and psychiatrist who survived three years in Nazi concentration camps. He lived through some of the most inhumane depravity that a human being could be forced to endure, and that experience helped him understand that circumstances did not necessarily determine someone’s experience of joy, but that even in the midst of suffering, a person could still find beauty and meaning. Modern psychology has helped to explain what it is that contributes to happiness and joy. Sonja Lyubomirsky and her colleagues once published that intentional actions can contribute as much as 40% to a person’s feeling of happiness, where as circumstances could only contribute 10%. This work wasn’t without it’s criticism, but it does make two pertinent points. The first thing and most important for today is that our happiness is less about what’s going on around us and more about what we do. Yes, adversity does make joy more difficult to experience, but not impossible. Don’t allow life to beat you down. See the joy that is beyond your circumstances. The second point? 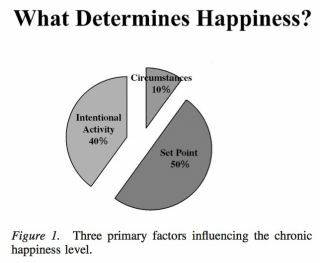 Even accounting for their generous assumptions, if up to 40% of our happiness is related to our actions, then more of our happiness is dependent on things beyond our control, like our genes and our circumstances. What happens when you’ve done everything you can to maximise your joy and you’re still struggling? We will discuss this in more detail tomorrow. This entry was posted in Psychological, Social and tagged adversity, booty, happy, hostility, human spirit, joy, life, love, meaning, mind, Pinterest, Positive, vibes, viktor frankl by cedwardpitt. Bookmark the permalink.